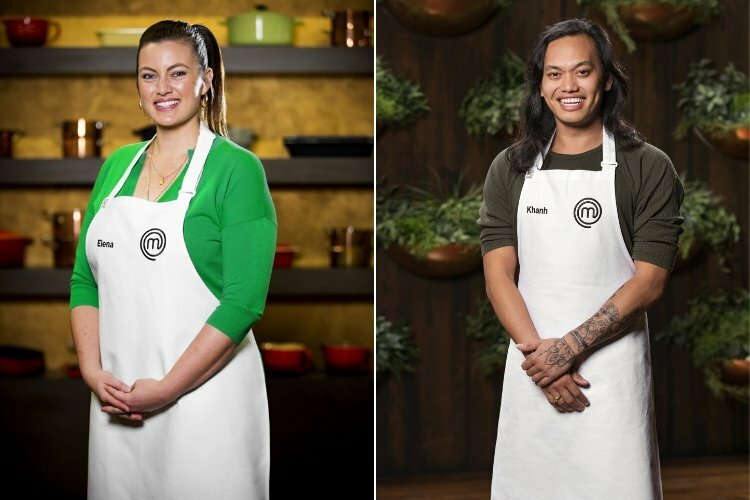 Ten’s My Market Kitchen has announced two ex-Masterchef contestants as the new hosts for the 2019 season. Network 10’s popular afternoon cooking program My Market Kitchen today announced a new host and co-host for the 2019 season 2016 MasterChef Australia winner Elena Duggan will host My Market Kitchen series four alongside 2018 MasterChef Australia fan favourite Khanh Ong. Duggan who was raised in Noosa has lived in Sydney since 2001 and since leaving MasterChef has taken a lead role in using food as a vehicle for social change, educating youth and vulnerable communities. Ong has also been very busy since leaving MasterChef launching a new restaurant and working on various other projects. so viewers will literally see my pregnancy evolve,” Duggan said, with the baby due middle of June. My Market Kitchen airs from April 29th, Monday to Friday at 3:30pm on Network 10.